"Security will benefit from the ability of the technology to verify the passenger at every checkpoint in a non-intrusive way," Choubey said. 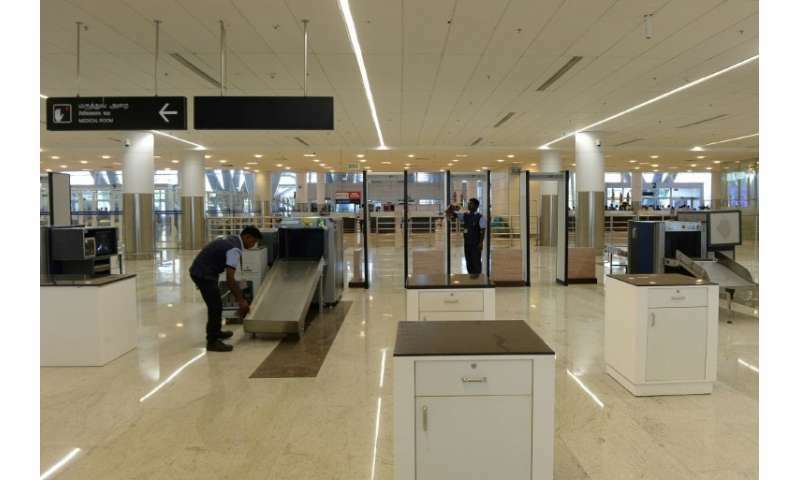 Under the Indian government's proposals passengers would have their identity verified by being photographed at every stage of the check-in process from entering the airport to proceeding through security and boarding the plane. "It's a welcome move but how will the data be stored and what happens to citizens' data... if private entities start collecting biometric details?" he asked.